Andrew Pennisi says, “the golden rule is that you always invest on the strength of the investment alone – any tax benefits that go with it should be regarded as icing on the cake”. However in saying this, you should be very aware of what you can claim come tax time. By not taking advantage of tax deductions, you could miss out on hundreds or even thousands of dollars in potential returns. Ensure you have tax depreciation done - even with existing properties there are claims to be made. Another benefit of having a property management team in place is that they record all expenses and outgoings for your tax purposes. 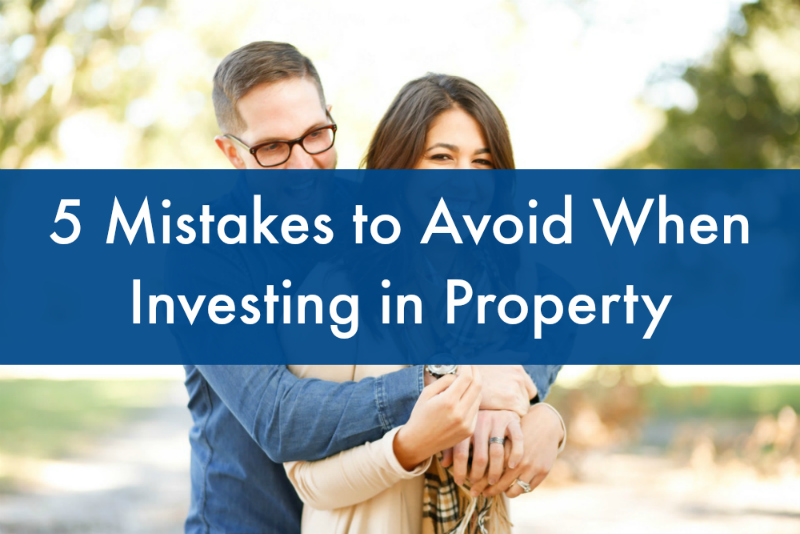 If you feel at risk of making any of these investing mistakes, get in touch with our team and we'll walk you through how to make the most of the investment opportunities available to you.